Sleepwalkers. . HD Wallpaper and background images in the Film horror club tagged: sleepwalkers horror movie madchen amick. 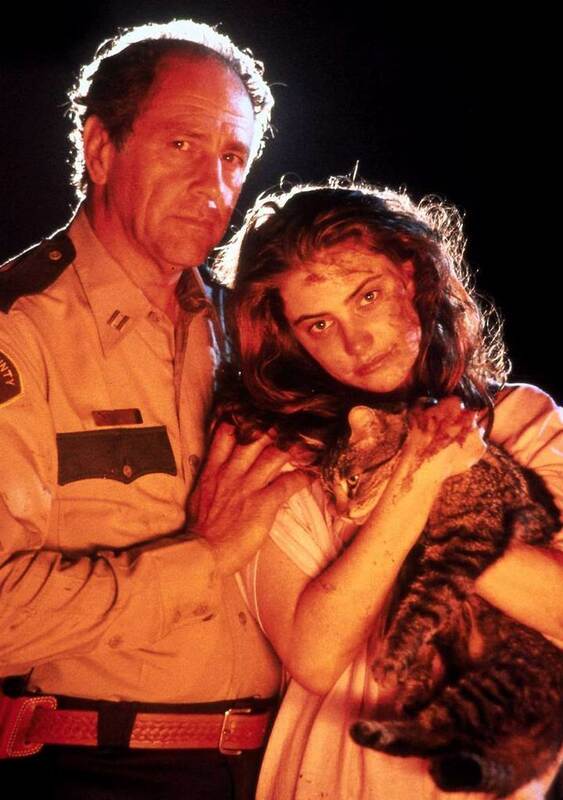 madchen amick was at her all-time best in sleepwalkers.